The Sun Fire E6900 can have up to 24 processors to satisfy your enterprise needs. It provides unprecedented utilization, scalability, and resource provisioning, and save costs through consolidation. Request a quote now on Sun Server Models, or contact us at info@vibrant.com or 888-443-8606 with any questions and price requests. 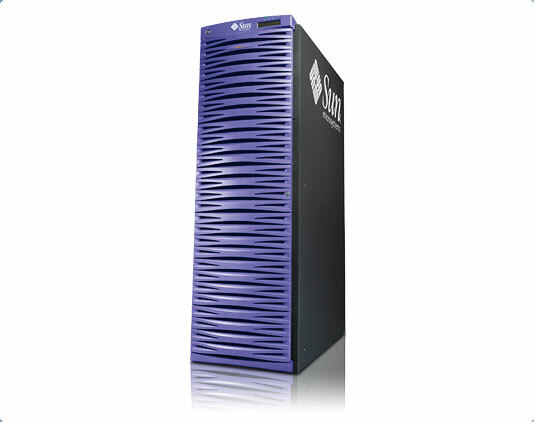 For pricing on new or used Sun Fire E6900 servers, upgrades or parts, please contact Vibrant sales at sales@vibrant.com or call 888-443-8606 or 952-653-1700.